STA appreciates the opportunity to provide input to inform the development of a long-term plan to support gender equity in STEM, which is a key priority for our organisation and for our sector. 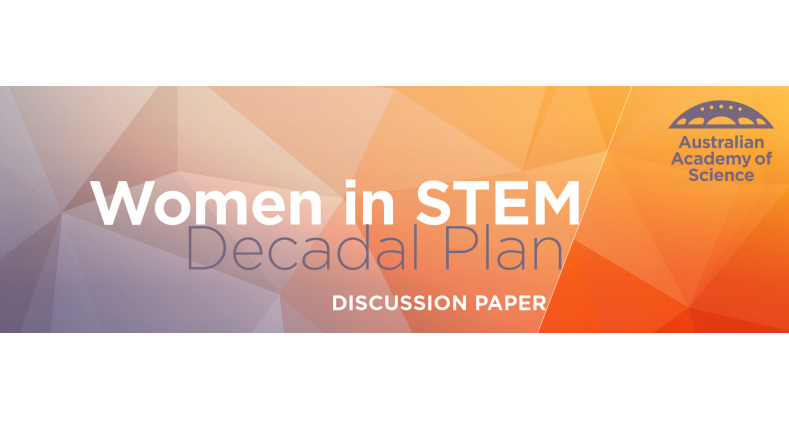 We hope that this decadal plan will provide the opportunity to make swift and meaningful progress towards gender equity, by building on the existing momentum sparked by programs like Science in Australia Gender Equality (SAGE) and our own Superstars of STEM. While STA has programs and policies in place to help address the issue of gender inequality in STEM, a long-term plan that brings together the entire sector is essential. Addressing the issue in a coordinated way, and as a whole and united sector, we are much more likely to achieve success.